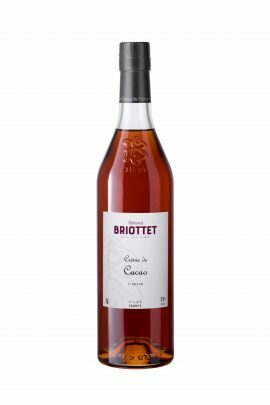 Casa D’Aristi produces authentic, exotic and natural rum-based liqueurs at its home in the Yucatan Peninsula of Mexico. The company was founded in 1935 by the Aristi family, with generations of dedicated family members and loyal employees devoting their lives to creating artisan spirits that uphold the traditions of the Mayan people. Casa D’Aristi Xtabentún has flavours from traditional recipes. Xtabentun is a honey liqueur similar to XTA, but contains more honey and has a slightly lower alcohol content. This Yucatan classic has a long and legendary history and is a favorite throughout Mexico. This liqueur has a long history in the Yucatan, originating with the Mayan production of honey made from the Xtabentun flower. D’Aristi Xtabentun evolved from liquor produced by the Mayans with the Spaniards’ addition of native anis flavor. 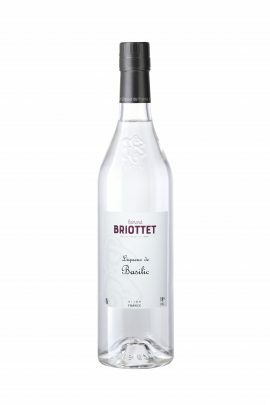 This liqueur has a delicate flavor and aroma, as natural and exotic as its homeland of sun and history in the Yucatan..